Come visit our booth at the Bluffton YMCA on Healthy Kids Day! 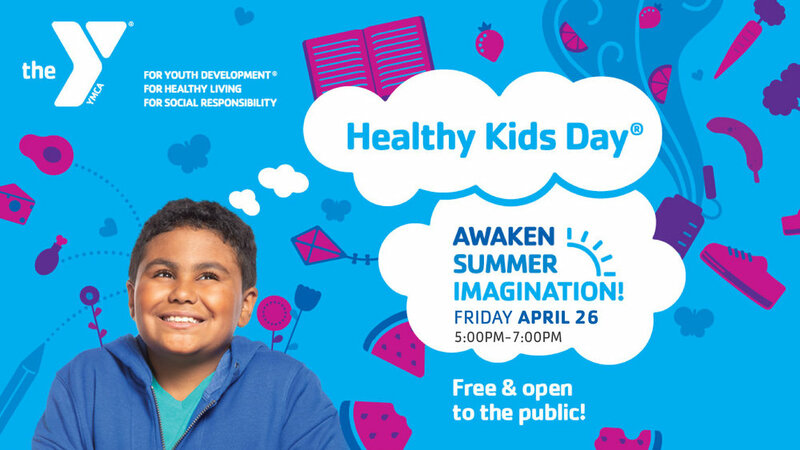 This year’s theme is “Awaken Summer Imagination,” and we’ll be there sharing how students can use their imagination through the arts this summer at all the fun programs we have planned. This event is free and open to the public!